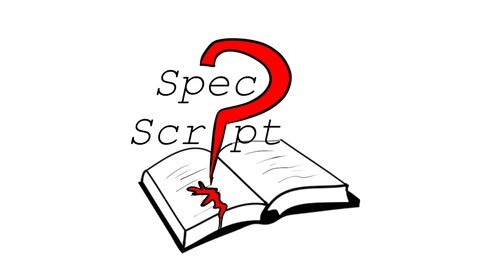 Spec Script is a podcast where a funny person writes an episode of a tv show that they have never seen. 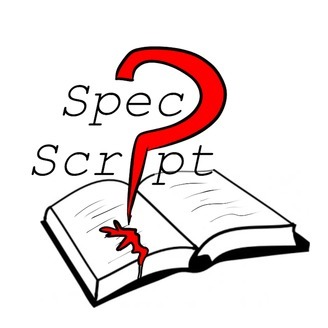 We take their script and do a table read featuring artists from Portland, OR and beyond. Seinfeld by Laser M Webber starring Steven Wilber, Lydia Manning, Jaren George, Sam Tallent & more! For the 30th episode of Spec Script we read an episode of SEINFELD written by LASER M WEBBER someone who has never seen the show. This is our 2nd anniversary show, so it is jam packed with love and fun! Enjoy it and thank you for 2 amazing years! Here’s to many more! CAST JERRY SEINFELD - Steven Wilber ELAINE - Lydia Manning JASON ALEXANDER - Jaren George KRAMER - Chris Khatami NEWMAN - Alison Dennis JERRY’S THERAPIST - Tiffany McGuire SOUP FASCIST - Carolyn Main JOHN MULANEY - Sam Tallent KRAMER - Chris Khatami OFFICER LOUIS ANDERSON - Shane Hosea NARRATOR - Shane Hosea Written by Laser M Webber Hosted by Shane Hosea & Chris Khatami Spec Script is a show where someone who has never seen a popular TV show writes an episode of said show. The podcast is a table read of the episode performed at Kelly's Olympian in Portland, OR 2nd Sundays of the month. Firefly by Clara Pluton starring Simon Gibson, Katie Nguyen, Max Delsohn, Kate Murphy and more! Battlestar Galactica by Zoë Proval starring Whitney Streed, Heidi Hunter, Drea Genoveva & more! Supernatural by Nick Sahoyah starring Iris Gorman, Marcus Coleman, Nariko Ott and more!